The compact sedan segment is quickly growing into one of the most popular automotive segment on the road. At Premier Chrysler Jeep Dodge Ram in New Orleans, LA, motorists can explore a vast selection of new Dodges in stock including the 2016 Dodge Dart. We are proud to be an automotive leader in the area, Premier Chrysler Jeep Dodge Ram has served Metairie, Kenner, and Slidell, LA for a number of years with an excellent array of vehicles in stock. Come by Premier Chrysler Jeep Dodge Ram at 13000 I-10 Service Rd and test drive the new Dart today. To provide you with an enjoyable ride in a variety of driving situations, both compact sedans have punchy powertrains. However, the Dart's motor is more powerful than the Mazda's and is more versatile. The Dart is equipped with a 2.0-L inline-four that generates 160 hp, while the Mazda3 has a 2.0-L inline-four that makes 155 hp. 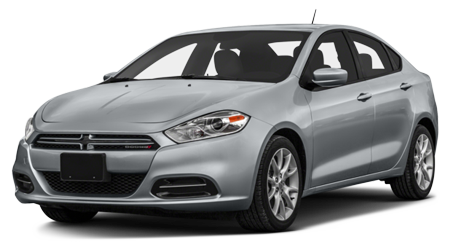 If you are in the market for a compact sedan that you can use everyday, has a lengthy list of features and is backed with a lengthy warranty, then check out the 2016 Dodge Dart. 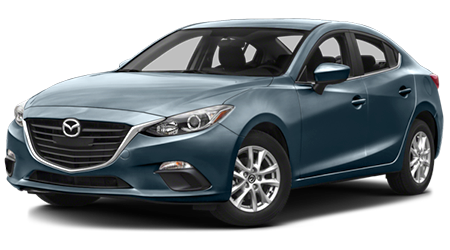 With the Dart's more affordable price tag, more powerful engine and extensive warranty, the Dodge has the upper hand over the Mazda3. Visit Premier Chrysler Jeep Dodge Ram at 13000 I-10 Service Rd and explore the Dart today.